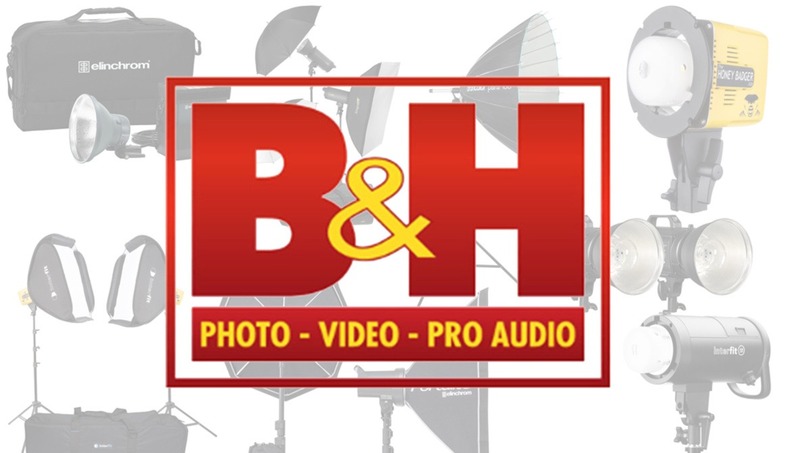 For the next few weeks, B&H has a bunch of incredible deals on lighting. 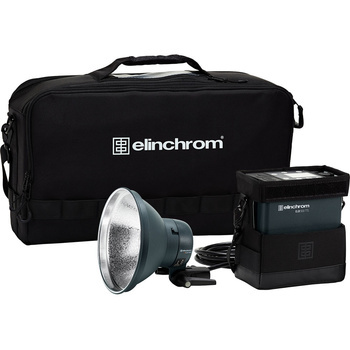 Personally, I'm eyeing that Elinchrom ELB 500 kit. I've been wanting to check one of those out for some time now. It will fit in nicely with my aging Quadra and Digital RX kits. 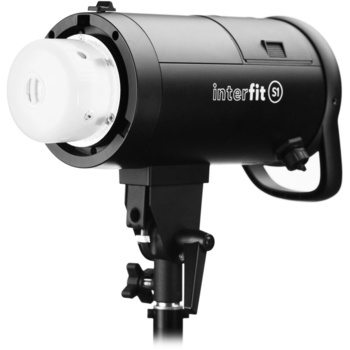 Though, if you're just starting out, I'd check out the Interfit HoneyBadger or Interfit S1 (battery-powered Profoto B1 alternative). 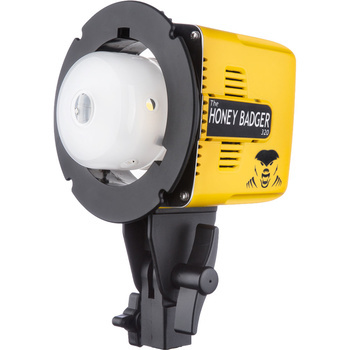 Both are really great lights and more than enough for most users looking to learn the ropes. They sport a Bowens style mount, which seems to be everywhere these days. This means you can find an abundance of affordable accessories. 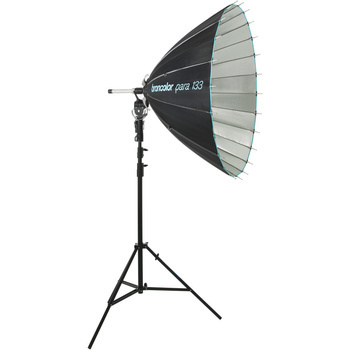 Additionally, if you're looking for the top of the line, the Broncolor Para 133 is over $800 off! Seriously good deals here people! Don't forget to use the Promo code "LIGHT." If you don't use it, you'll have to settle for an ordinary good deal as opposed to an extraordinary one. Measures only 5 x 5 x 6"
If you're looking to get started and want to invest in a rock solid system, the Elinchrom D-lite RX kit will certainly fit the bill. I personally am heavily invested in the Elinchrom system, and I find them to be very reliable and precise. 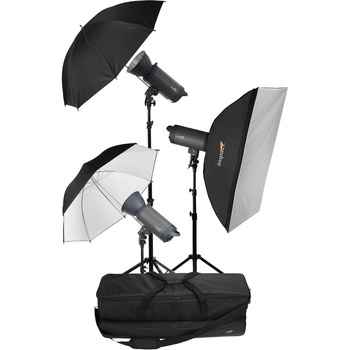 This is one of the most economical ways to get yourself a full studio setup. Bowens mount means you can get all the accessories you'll ever need, though it comes with ample modifiers to get you started. Fashion and portrait photographers tend to lust over Broncolor's Para lights and for good reason. Despite several companies' best efforts, no one seems to be able to get close to the quality of light these put out. If you've been eyeing one of these for a while but haven't been able to pull the trigger, now might be the time. At $850 off, you'll likely never find a better deal. Carlton Canary is commercial and editorial photographer based in Seattle. Hey guys, I’m looking for some lights. Here is my criteria; they must be made or assembled in America, they must be serviceable, they must have a super fast flash duration, they must be over 600 watt seconds, they must be under $500.00, they must have a digital remote control that incorporates a light meter, the remote control must cost under $200.00, they must have constant color that can only vary 50 degrees kelvin, and they must be adjustable in nine stop increments at a tenth of a stop. Anyone know of the lights that would fit my needs? Do you work for Paul C. Buff, Inc or something? No I don’t work for them, but I do love them! Hey I just looked at your profile, you do nice work and I see you use the Einstein also. What do you think of them? They must not not be Einstein. I was previously PCB for some 5 odd years until I recently just switched to the Orlit Rovelight RT 610. They're from Adorama and are quite impressive. They're battery powered (cordless is a big win for me), have 600ws for power, are capable of high speed sync, and have consistent color. You can dial in power to the 10th of a stop like you're looking for. I will say this... they aren't Profotos but they certainly are an upgrade from PCB. They retail for $700 per head but they often run specials like they are currently - you can pick them up for $420 w/ a receiver. 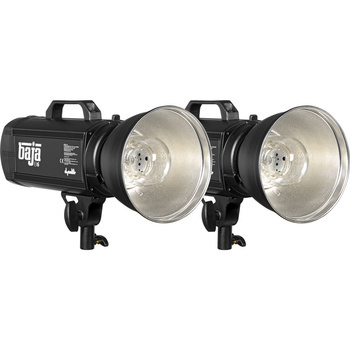 I must say, right now there is a sale going on at Adorama, where these lights that you mentioned, are on sale for three hundred dollars a piece. If these lights or lights similar to these specifications continue to go down in price, let’s say they dip below $200.00, then they have become a commodity. 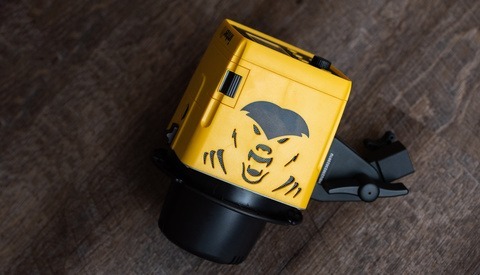 And of course I will stop buying my beloved American made/assembled studio strobe mono blocks. Dan, I've only had them for a couple months and am still getting familiar. I still haven't figured out the HSS but overall my first impression has been great. They often run deals that you can pick up a head around $420 when they typically run $700 and I recently picked up my third light. One of the batteries on my unit ran into an issue where it doesn't "click" in and lock onto the head... so I'm waiting to complete a couple shoots before sending it in and getting a replacement.... Wish they could send me a replacement without first sending mine in. 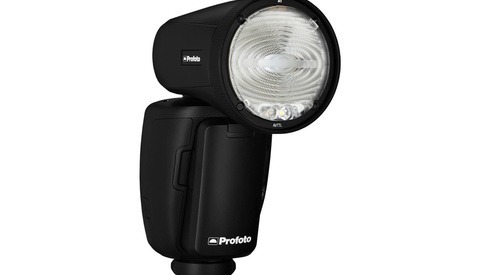 I don't know if it's public or not but Adorama has a 48-hour sale on lighting products including several eVOLV 200 (Godox AD200) deals from $139.00 to just under $300 off. Just took a look, nothing special. The AD200 is normally $299, they just take a few dollars of accessories but not much. Really? 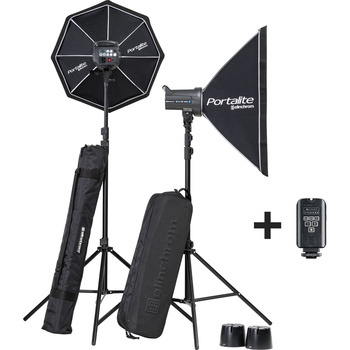 AD200, barndoor kit, softbox w/grid, Bowens bracket, silicone skin (don't know what that is) for $289.95?? Not fantastic but as good a deal (not commenting on the products) as those above. 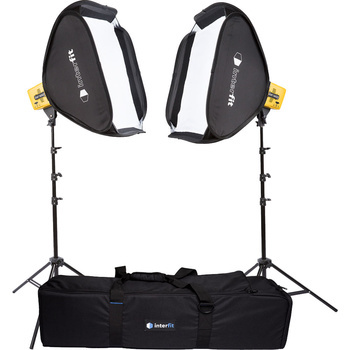 I got that exact kit on Black Friday for $228, minus the bracket (only $20 at B&H). I also got the silicone skin even though I didn't order it - it's a rubber skin (a really ugly powder blue) that goes over the flash, but I would imagine it would make it more difficult to pull out of your bag, especially with two of them. It's the same as what I saw last night. It was listed as being for specific people. I was going to post a link but it contained my email information!? Maybe because I buy stuff from them every so often. Ah, could be. In Canada we had a special of around $260 USD for the AD200 so $228 would have been great.